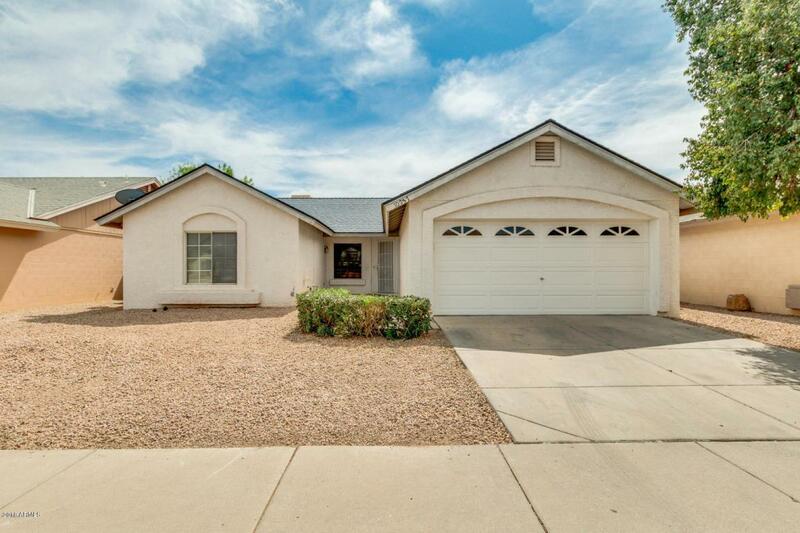 Beautiful 3 bed, 2 bath home with tile flooring in Glendale. 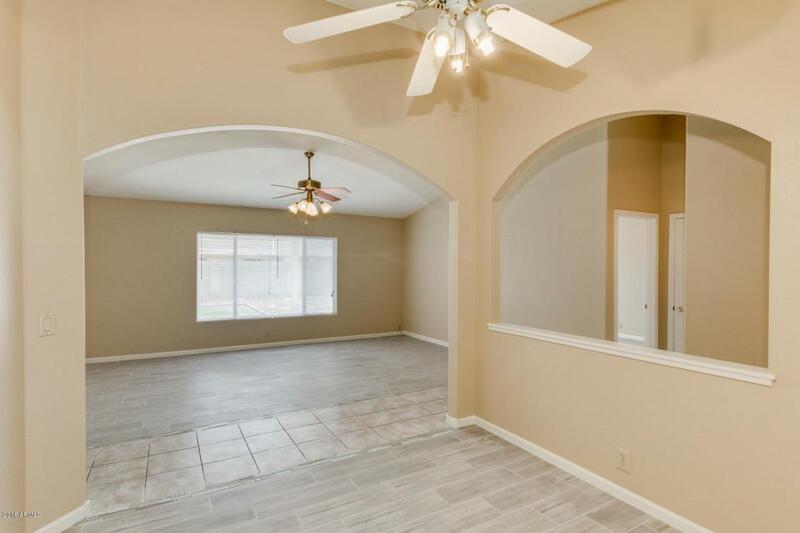 Home has vaulted ceilings, formal living and dining room, and neutral paint throughout. 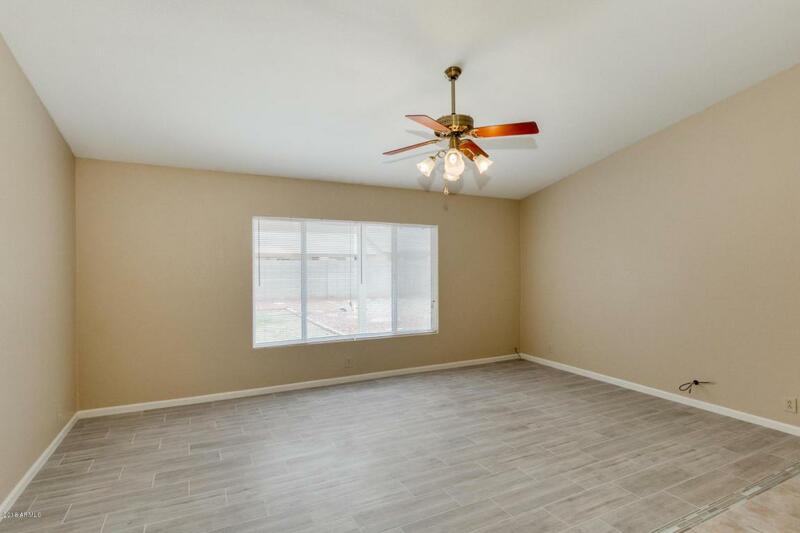 Kitchen features island, pantry, plenty of cabinets, appliances, and breakfast area. 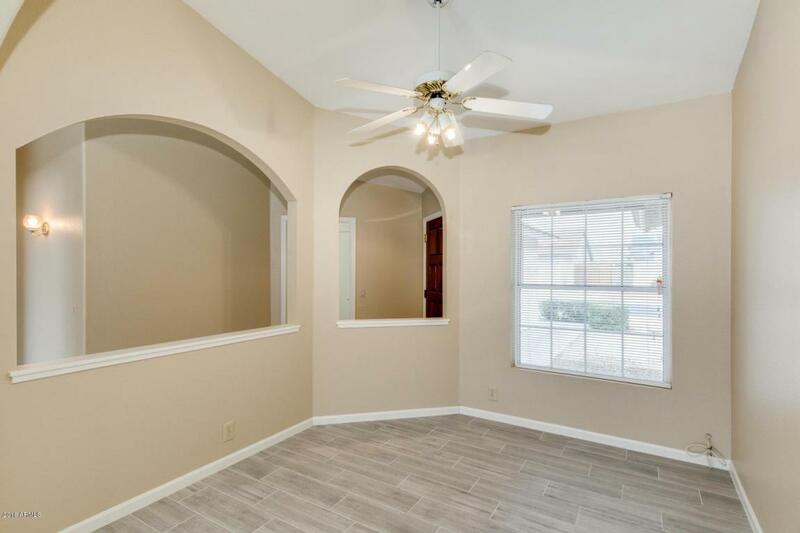 Master suite features walk-in closet with master bathroom. Backyard is lovely perfect for hosting with lovely gravel landscaping and grass. Plus a two car garage! Camelback Greens Community.